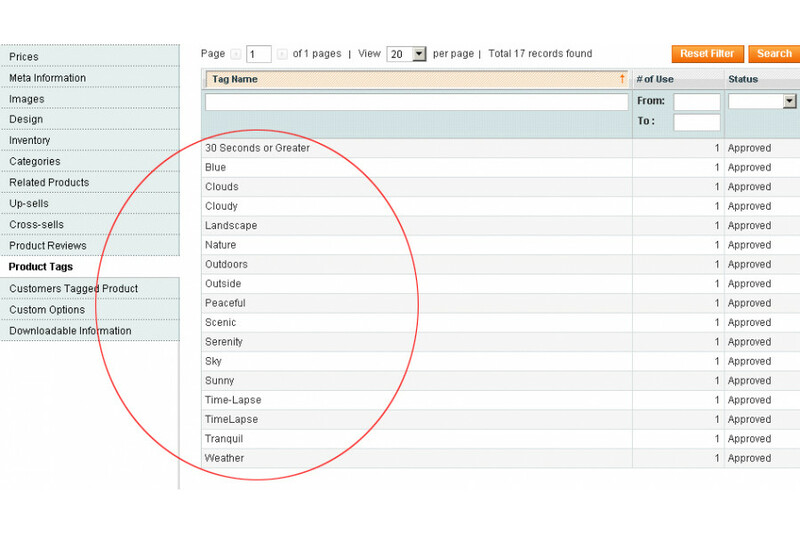 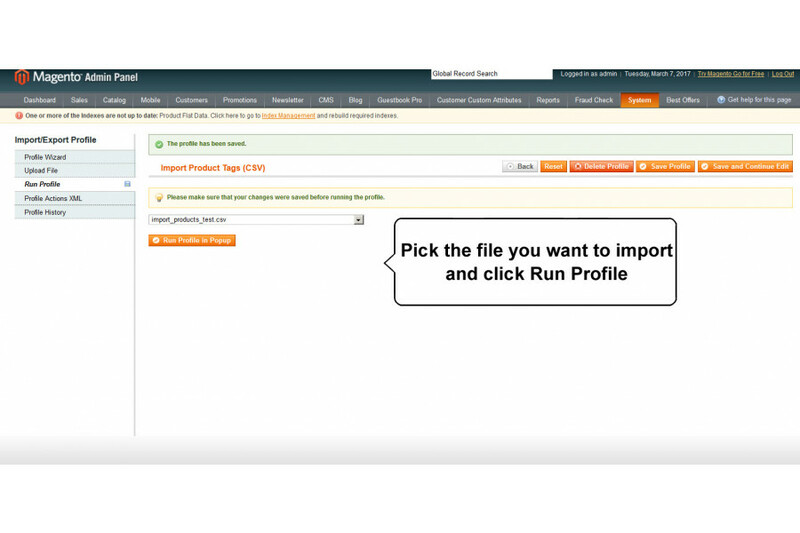 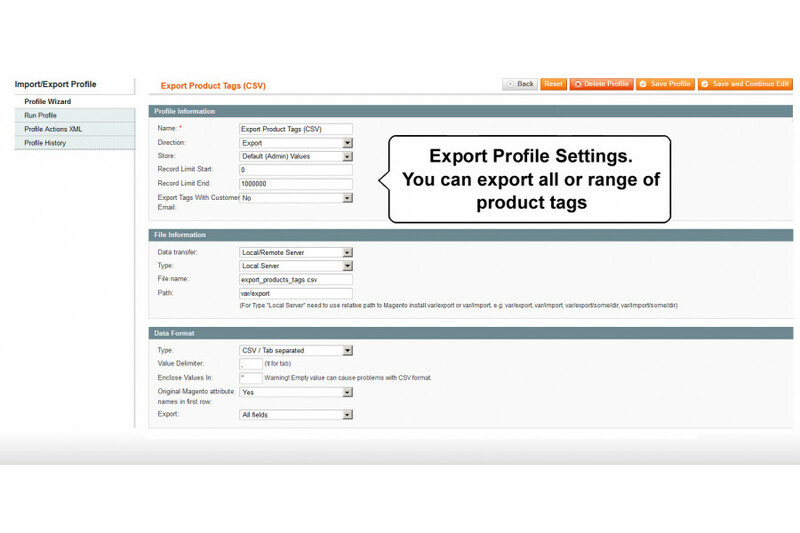 Manage your tags easily and import / export of product tag data. 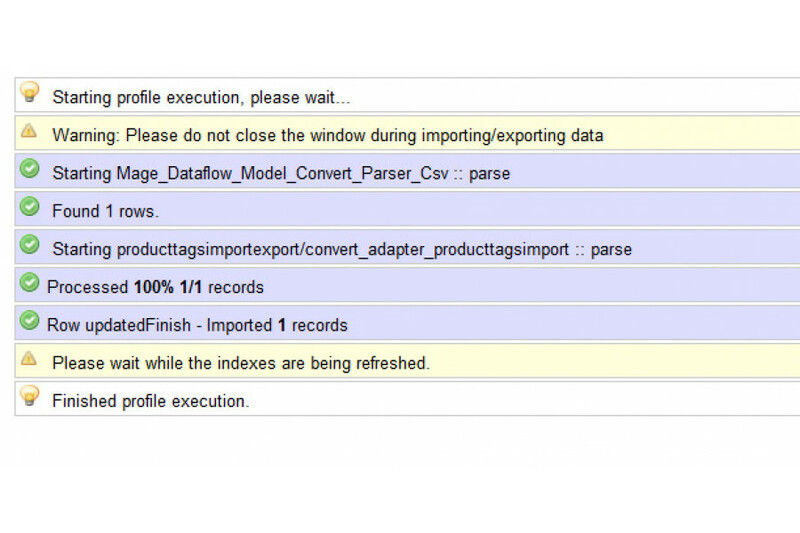 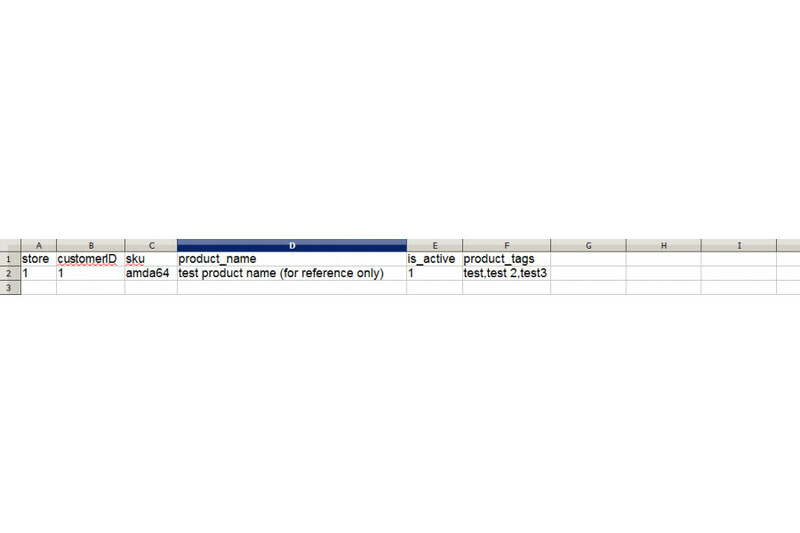 This extension will allow you to bulk import/export product tags from either CSV or Excel Workbooksheet XML. 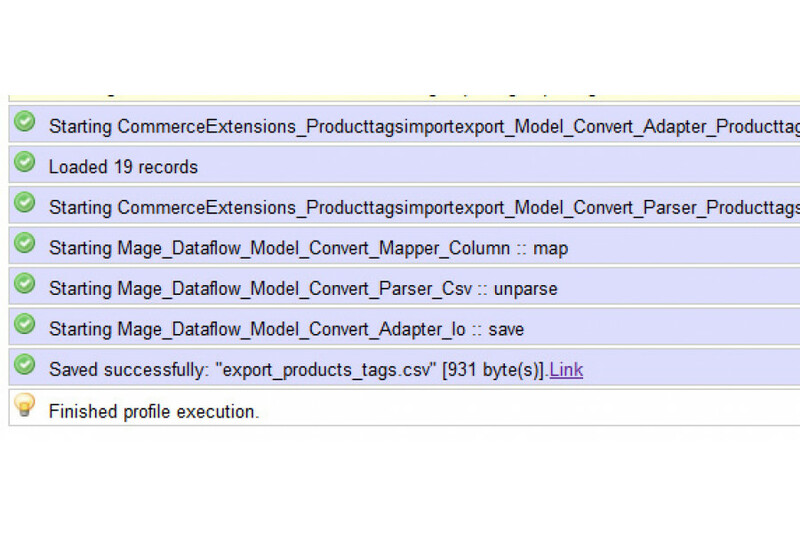 It would be very useful when you have a multistore with multi language setup and would like to export my tags from one store - translate the tags- and import them to another store. 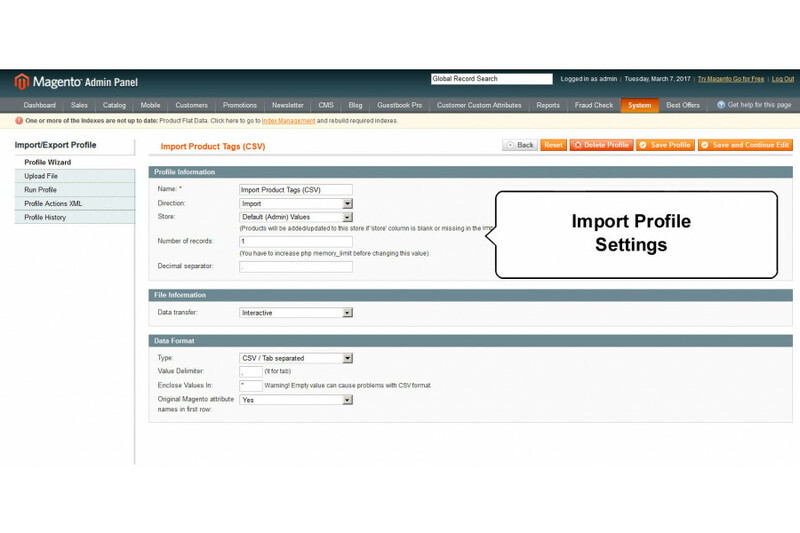 It imports and exports all needed product tags and related information (storeid,customerid,sku,is_active,product_tags). 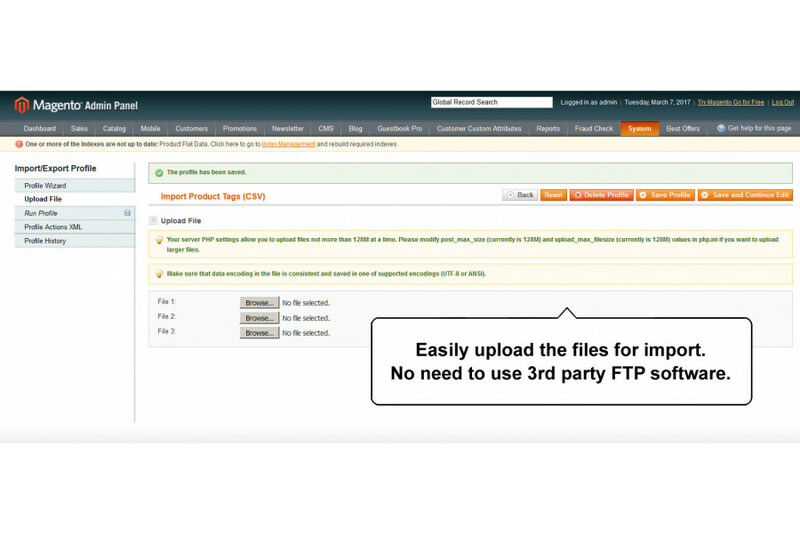 Another example is you could use this extension to transfer existing product tags from either a old Magento 1 installation or another 3rd party platform and import them directly into your new Magento 1 installation. 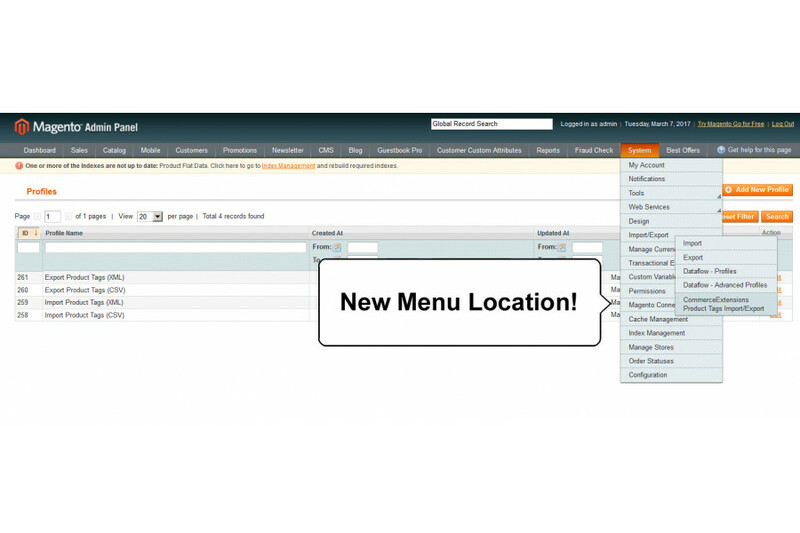 It could also be used to update and maintain existing product tags and can be very useful for medium to large sites that could have thousands of product tags. 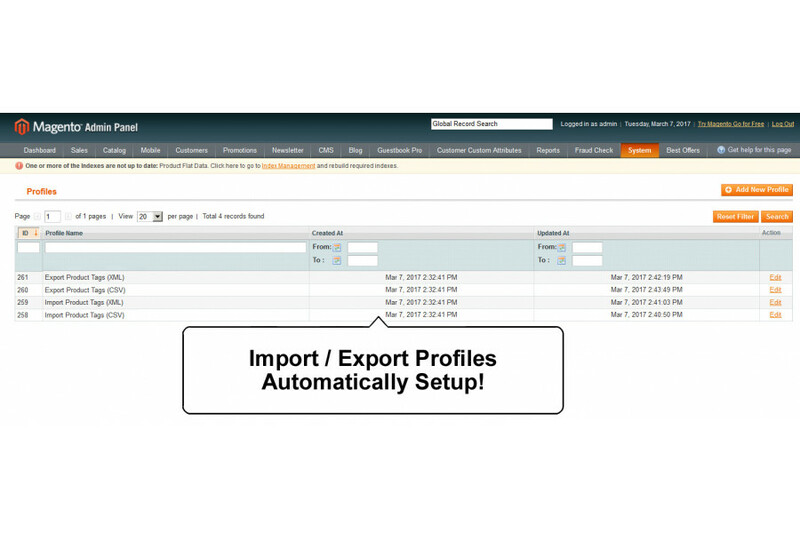 - Enables Admin to export all product tags to CSV/Excel XML Workbooksheet for transferring to another site or related site.